Workers' compensation is the insurance coverage most employers are required to purchase or provide to compensate employees who are injured in the course of employment. It generally acts as a substitute for a lawsuit against your employer (although in some instances you may still be able to file a lawsuit to recover for workplace injuries). But just because an employer is typically required to provide workers' compensation coverage doesn't mean that your workers' compensation claim will necessarily be approved. Contact your insurer. Sometimes a denial can be caused by something as simple as a missing document or a mistake. If so, it may take a few phone calls or email exchanges to set things straight. Get the required paperwork for an appeal. The workers' comp appeals process varies widely by state, although in most states there will be an application form to have your denial appeal or adjudicated. 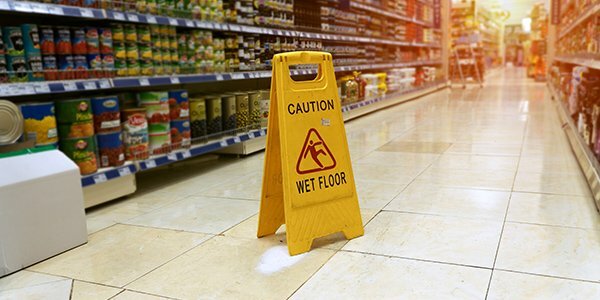 In some states, such as Utah, there may be different forms for appealing different types of claims, such as injury by accident or occupational disease. There may also be important deadlines for filing, so be sure to file your application in a timely manner. Gather evidence. An appeal of a workers' compensation denial is often very similar to a trial in that you will be required to submit evidence to prove the merit of your claim. This can consist of medical records or other evidence relating to the accident or work-related injury you have suffered. Consider contacting an attorney. An appeal of a workers' compensation claim denial may be a complicated process. An experienced workers' compensation attorney can not only represent you in your appeal hearing, but can also with assist with everything from filing the correct paperwork to gathering evidence to bolster your claim. To learn more about workers' compensation benefits, head over to FindLaw's section on workers' compensation.